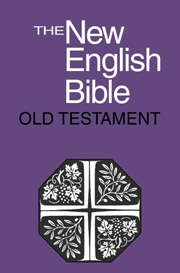 The New English Bible, completed in 1970, was the culmination of more than twenty years' work by scholars and literary advisers representing the major Protestant churches of the British Isles. 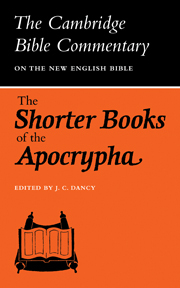 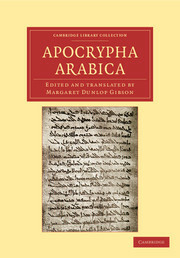 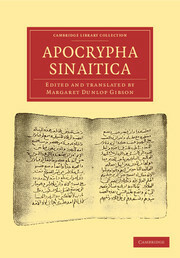 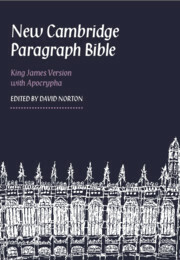 An authoritative translation made directly from the best Hebrew and Greek texts and founded on all the resources of contemporary scholarship, it aimed to present the full meaning of the original in clear and natural modern English. 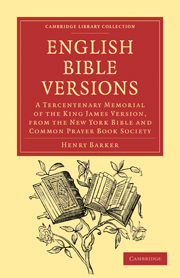 This approach marked a departure from the prevailing Bible translation philosophy and to this day the NEB has a significant place in the history of the Bible in English. 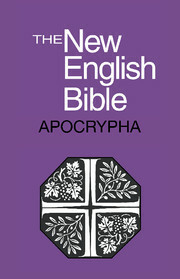 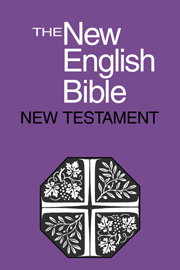 The New English Bible is now reissued in this classic 'Library Edition' format to coincide with the reissue of the complete Cambridge Bible Commentaries series, which was itself based on the NEB text. 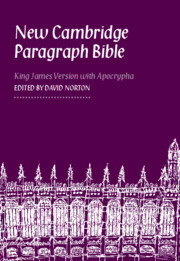 The second book of the Maccabees.